Prosecutors have alleged a Conservative MP played “fast and loose” to win an election fight with UKIP. 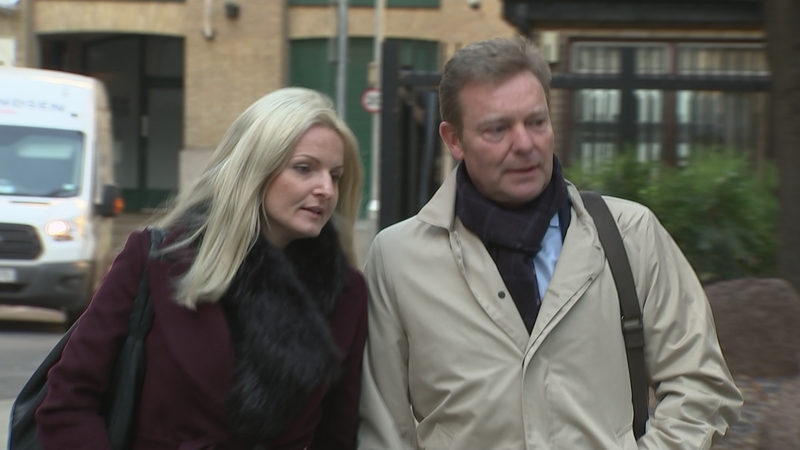 Under cross-examination at Southwark Crown Court, the South Thanet MP Craig Mackinlay claimed he was in considerable ignorance about the financial aspects of his successful 2015 general election campaign. Mr Mackinlay denies two charges of making a false election expenses declaration.